» Posts Tagged "fix f150 leaking window"
Fixing Ford F150 auto glass since 1998! Serving Atlanta, McDonough, Hampton, Stockbridge, Griffin and surrounding cities. 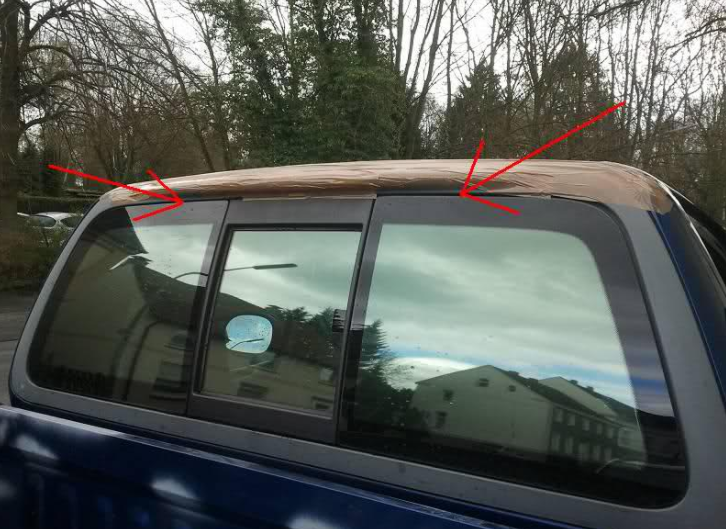 If you own a 97-2007 Ford F-150 chances are you may be experiencing a leaking rear or back window leak. Sunnyside Glass has the experience and equipment to get your window repaired FAST!